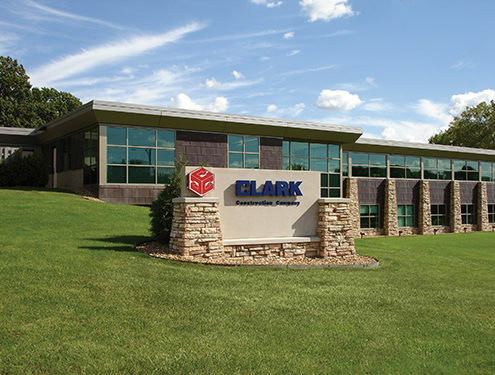 Interested in learning more about Clark? Ready to partner on an upcoming project? Need answers to important questions? Kindly use the form below and a member of our friendly staff will get back to you as soon as possible. Thank you for your interest! For information about bids, subcontractors may email bidding@clarkcc.com. If you are interested in pre-qualification, please fill out our pre-qualification form. For questions about our pre-qualification process, please email jjohnson@clarkcc.com. 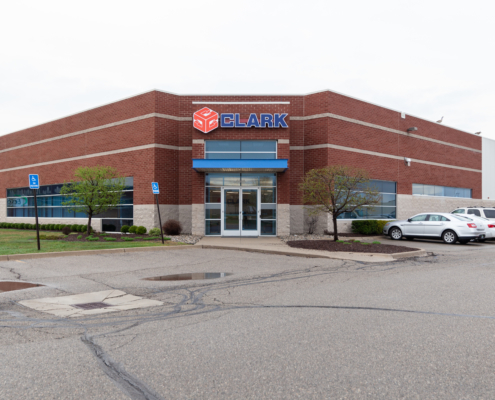 To submit a job application, or for questions concerning job opportunities, send your resume and cover letter to jobs@clarkcc.com.